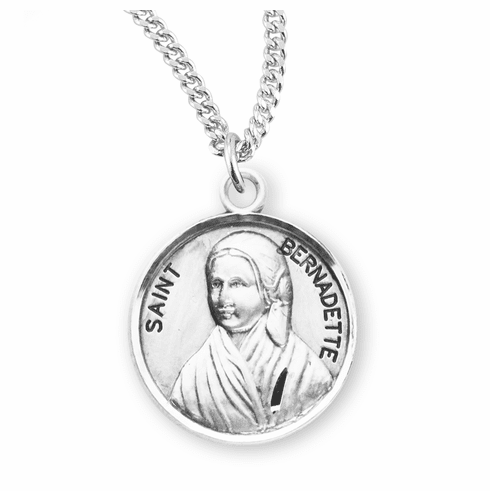 St Bernadette was known for her participation in the Marina apparitions of Our Lady of Lourdes. Saint Bernadette is the patron saint of Bodily Illness, Lourdes, Shepherds, Against Poverty and People Ridiculed for their Faith. Saint Bernadette memorial day/feast day is April 16 and February 18 in France.